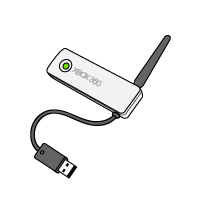 XBOX 360 WiFi Adapter - White or Black Plastic - any driver interest? DriverPacks.net Forum » DriverPack WLAN » XBOX 360 WiFi Adapter - White or Black Plastic - any driver interest? 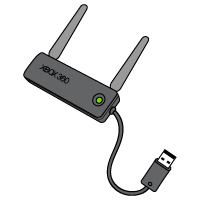 Topic: XBOX 360 WiFi Adapter - White or Black Plastic - any driver interest? Is there any interest in a driver for any of the WiFi adapters? I have some ideas, if anyone expresses interest & a willingness to test. The pack linked below is intended for all Windows versions. Marvell MV8388 Wireless LAN USB (DriverVer=02/01/2008,8.72.706.713) .... coming soon?